I write for CMI regularly, and each year the post that garners the most interest shows content marketing examples from brands who are killing it from around the web (you can also see the posts from 2015 and 2016). Of course, brands are continually impressing me with lessons both big and small. 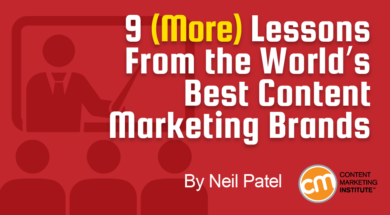 Combined with an advanced knowledge of content marketing, these nine inspiring brands will help to skyrocket your own content marketing campaign. GE’s tagline of “Imagination at Work” couldn’t possibly ring more true. The 125-year-old brand consistently comes up with new ways of employing content marketing and is known for successful strategies on every medium imaginable. Consider the company’s foray into science-fiction comic books. In the mid-1950s, GE began publishing a series of comic books to get children interested in science. In 2015, it partnered with Wattpad to reimagine the books for today’s generation. Don’t forget about GE’s eight-part podcast miniseries, The Message, which topped the iTunes charts in the fourth quarter of 2015. At no point did the series feel like GE was attempting to sell anyone anything. Because of this, the branded podcast became an instant success. GE tops this list of the best brands because of its ability to use both B2B and B2C content marketing to strengthen its brand image. People wouldn’t expect such a large engineering company to create such compelling content, but it consistently does so to great effect. The company also curated science-based films that screened at Sundance, has a handful of popular YouTube channels with tens of thousands of subscribers each, and hosts a veritable blog network, spearheaded by GE Reports, a magazine-style blog similar to Popular Science. 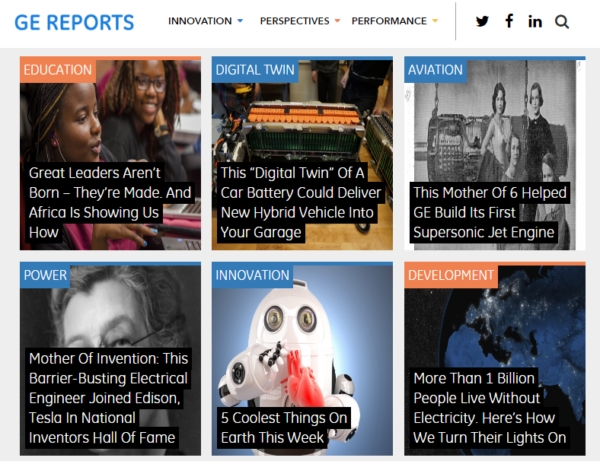 GE teaches us that you don’t need to be stuck in any particular box of content marketing. People use a variety of mediums to consume content, and the more you appear on, the larger your audience of potential customers. With the consumer release of both the Oculus Rift and HTC Vive, 2016 was the year of virtual reality. 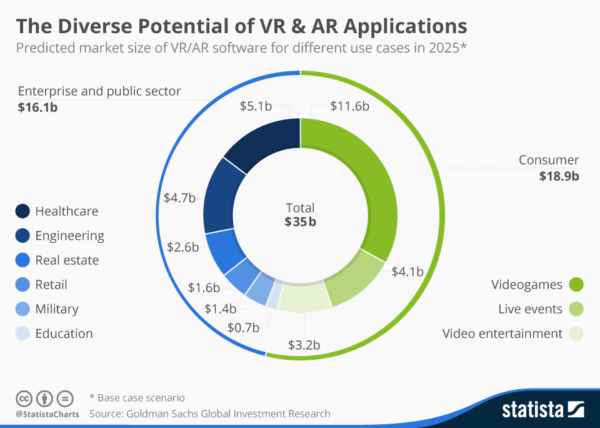 Statista predicts VR revenue will hit $5.2 billion in 2018. Brands still struggle to find ways to promote spherical content on these headsets, but Marriott was among the early front-runners in 2014 when it introduced the Marriott Teleporter . By partnering with Oculus on the technology early, Marriott capitalized on the growing buzz for virtual reality and created the perfect marketing campaign. All you had to do was step into a teleportation booth, don the headset and headphones, and be transported to your choice of a popular destination around the world, complete with scents, mists, and breezes. The campaign was so popular that the company started a soft launch in September 2015 of VRoom Service, which allows guests to have a Samsung Gear VR headset delivered to their room and keep it for 24 hours. Understanding new technology trends allows your brand to create content in a smaller competition pool, which increase its chances of being consumed. When VR goes mainstream, Marriott will be ahead of the competition because of its years of experience. You don’t need to be an expert in everything to build a blog for your brand – you just need to create a platform where experts can share their knowledge. American Express proved this with the 2007 launch of Open Forum. Business experts routinely share advice in one of Open Forum’s four main categories dedicated to helping small businesses grow. The site draws over 1 million unique monthly visitors and is cemented as one of the leading online small business resources. Fill your company blog with as much information as you can, and then call in the experts to help create content and watch your traffic (and ROI) grow. 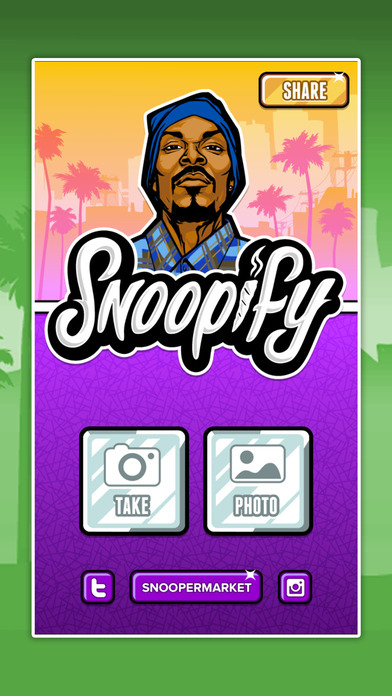 Calvin Broadus Jr. (aka Snoop Dogg) is more than just a prolific rapper and actor. He’s one of the savviest digital marketing experts in the entertainment industry. Just take a look at a typical scene from his GGN Hood News talk show on YouTube. Every product placement (even the Keanu and Merry Jane billboards in the background) is meticulously set up to stay in view while Snoop interviews a wide range of “hood” celebrities. Not only is he on YouTube, he’s a social media expert who released a freemium app called Snoopify, which allows users to pimp out their Instagram photos. Snoop is constantly trying new things, but his message always stays the same. If you want your content marketing plan to be successful, you need to keep it real. Synchronize your brand voice and message across all platforms to avoid confusing and losing customers. Home Depot has a vested interest in inspiring customers to create DIY projects. The more you build, the more you need to buy from this home-improvement retailer. This is why the company’s blog is filled with project ideas. 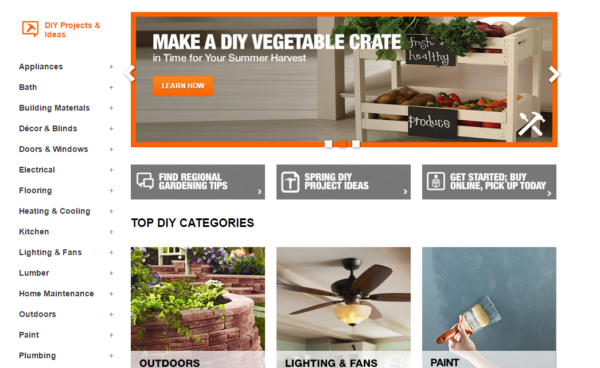 What makes Home Depot’s blog stand out is the company’s keen publishing schedule, which focuses on seasonal, holiday, and other currently appropriate projects. Seasonal content can be both evergreen and topical, and is a great way to craft content appropriate to search trends. Be sure to research terms related to your business to find content that’s likely to draw worthwhile traffic to your content. Content marketing can quickly fall flat when it’s too salesy and promotional. People aren’t surfing the internet and reading blog content with the desire to be sold to. That is why Farmers Insurance’s content marketing is successful. 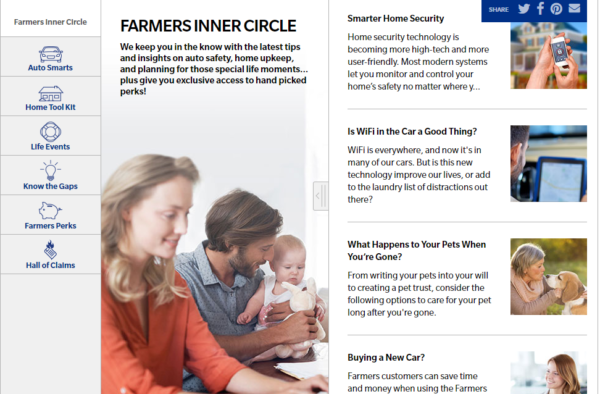 Farmers Inner Circle provides information that’s useful to anyone with a car, home, pet, or life. Although some information is promotional, it’s balanced with useful information that attracts readers and positions the company as a valuable resource. Salesy and promotional content dilutes the effort. Instead, focus on providing value to readers who may end up trusting you enough to buy from you without a sales pitch. I know, I know – every content marketer has to mention Red Bull as a great example because the brand is simply so good at what it does. Take a look at one of its multiple YouTube channels. Although Red Bull’s product is the highest-selling energy drink on the planet, it’s a lifestyle brand more than anything. From bike stunts to cross-country adventures and even jumping out of space, Red Bull promotes a lifestyle of extreme and impossible feats. 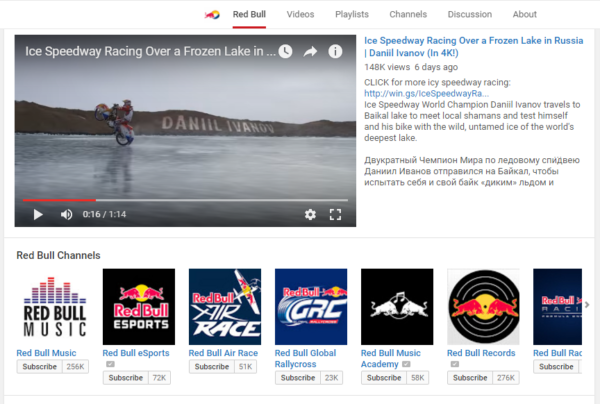 Red Bull hosts events, publishes the Red Bulletin magazine, and creates compelling video content and images to promote its brand by going outside and experiencing life in ways that attract customers. We tend to speak about content marketing strictly in terms of the internet and technology, but it’s not that restricted. Find ways to take your brand outside the computer and promote it in the world where people really are. Red Bull isn’t the only company that knows how to draw crowds offline. Riot Games created a global phenomenon in its popular MOBA game, League of Legends, by encouraging and incentivizing tournaments around the world. Video gaming is a spectator sport (known collectively as e-sports) that draws more than 70 million viewers annually. 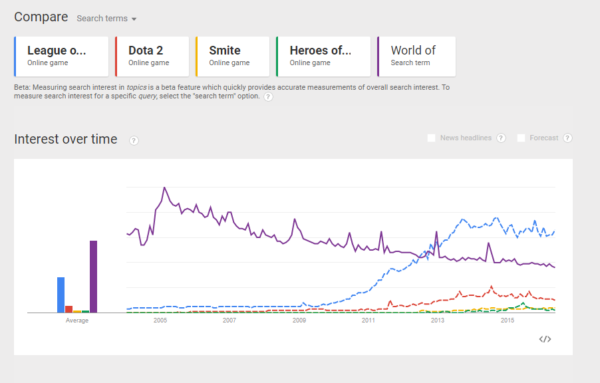 It’s an enticing market that nobody has conquered better than Riot Games. Here’s a quick look at how League of Legends stacks up to similar games from competitors (along with World of Warcraft, the highest-grossing video game of all time). Thanks in part to its dedication to making its game competitive and to promoting live events, the company easily outshines competitors in search rankings. It’s now the most popular video game being played. If you can find a way to involve your company in competitions, you’ll expose the brand to new audiences. It can be as simple as joining the community softball, kickball, or dodgeball league, sponsoring Little League teams, competing for a Guinness World Record, or creating your own competition. It’s fascinating to watch how the cannabis industry takes shape. Although federally illegal, enough states have allowed it to become a viable industry. One of the superstars in this budding market is Leafly, a cannabis-strain database that expanded to include dispensary locations and an informative news site. 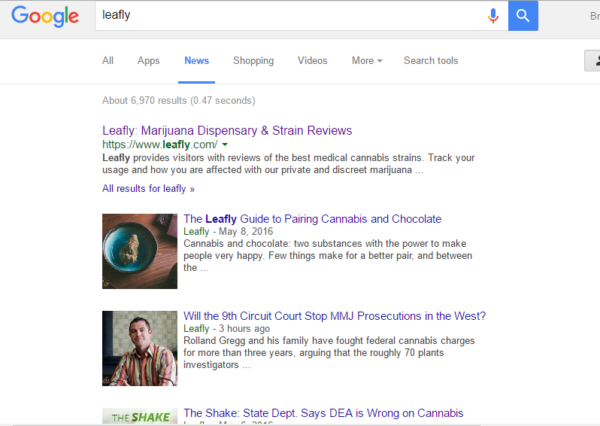 Although Leafly doesn’t sell cannabis (it’s a tech company at heart), the industry it promotes depends almost entirely on content marketing because cannabis cannot be legally advertised through Google, Facebook, or many other mediums. Because of this, we see cannabis companies come up with innovative methods of content marketing. Leafly’s solution is rather simple – after creating a news site, it registered with Google News to appear in one of the most popular newsfeeds in the world. Because Google continually updates its guidelines, be sure to check its website for the most current information. Being listed on Google News increases credibility and builds trust with readers who are unlikely to read far into a commercial blog post. It’s validation that you’re doing something right and following strict standards to create a reliable resource. Content marketing is a growing industry, but quality is always preferred over quantity. Instead of simply forcing a blog or pitching promotional posts to media outlets, take the time to find innovative ways to provide real value to potential customers. And don’t limit yourself to your website or even the internet – content marketing can occur everywhere there’s content – TV, radio, podcasts, large events, concerts, or out on the street. You’re only limited by your imagination. What are some businesses whose content marketing has inspired you? See how more of the best brands on earth are conquering their content marketing challenges. Download CMI’s e-book: Get Inspired: 75 (More) Content Marketing Examples. Or, if you have your own examples you are proud of, submit them to the Content Marketing Awards.